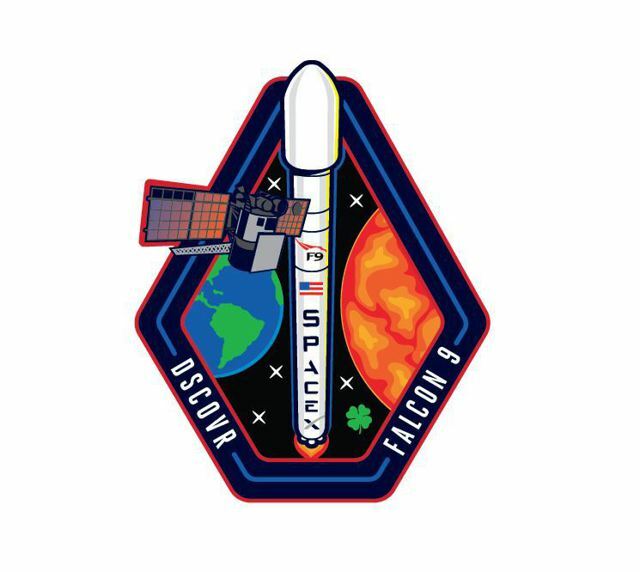 With just four minutes until the Falcon 9 was supposed to launch the DSCOVR satellite into orbit this evening, SpaceX had two issues that still needed to be resolved, and if the launch wasn’t a GO by T-minus two minutes, the attempt would have to be scrubbed. If this were an episode of Firefly, surely Kaylee Frye would’ve found a way to get Serenity off the ground, but in the real world breaking atmo is a mite trickier, and in the end it wasn’t the Falcon 9’s own telemetry issue that ultimately forced the scrub of today’s launch, but rather a problem with the Air Force’s down range tracking radar. That means the launch, and SpaceX’s attempt at an historic recovery of the Falcon 9 booster on a robotic barge in the Atlantic Ocean, will now have to wait until at least tomorrow evening, February 9 at 6:07pm EST. Although the preliminary decision was to set tomorrow as the new launch date (Elon Musk himself indicated via Twitter that the launch was postponed until then), if necessary SpaceX could launch on Tuesday or Wednesday as well. If for some reason the launch does not occur by Wednesday, February 11, the next available launch window would be Friday, February 20.